It seems like we were only just chanting Happy New Year, and now we are sending out Happy Easter wishes! The start to 2019 has been fast-paced and full of opportunities, and with the first quarter of the year having flown by already, we know it is time to take a moment to wish everyone in our far-reaching circle a Happy Easter. Whether you see “Happy Easter” as a chance to kick off the starter’s block in a chocoholic egg race, or look to deeper themes of family, love and fresh beginnings, this is the time of year we often check in and see how the year is travelling. 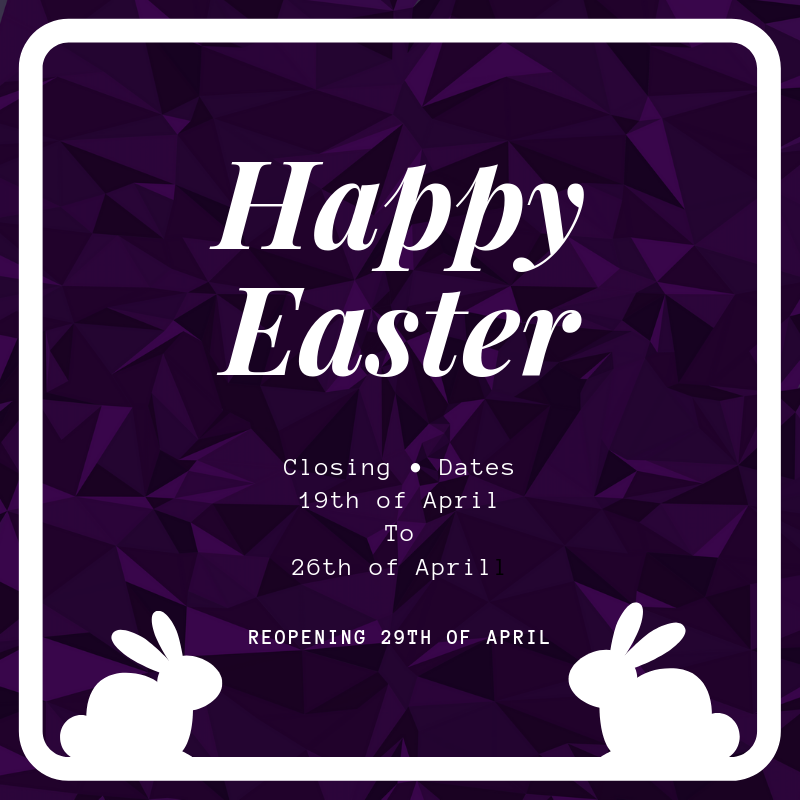 Being a family-focused company, the Easter period is more than a long weekend or short holiday break for the team at Web Marketing Angels. When life gets busy, festive events and traditions remind us to breathe, block out the calendar, and make time for the most precious people in our lives. In business, it is also a good time to reflect on how the year has started, decide whether it is syncing with the goals we set ourselves those few months earlier, and put plans in place to get things rolling in the right direction. This includes a great digital marketing strategy. With some time to get work flowing again, settle into the ride that the year is delivering, and figure out the best way to steer your business ship, a Happy Easter could be as much about consolidating and growing as it is about bunnies and hot cross buns. 19th April Good Friday: Closed. 20th April Easter Saturday: Closed. 21st April Easter Sunday: Closed. 25th April Anzac Day: Closed. Any urgent enquiries during this time will be attended to via email. Happy Easter from everyone at Web Marketing Angels. We hope your time is both enriching and delicious. If you are looking for an extra hand in the digital marketing department, we can help create a strategy that will work for your business. Get in touch with us today and keep your business on track for the rest of this year and beyond.